A WING AND A PRAYER tells the remarkable, if little-known, story of an improbable group of World War II veterans who risked their lives and American citizenships to give the newborn state of Israel a chance to survive. In 1947, the United Nations voted to partition British-controlled Palestine between the Arabs and Jews. The Jews agreed to the two-state deal, but the Palestinian Arabs (two-thirds of Palestine’s population) rejected the plan. In response, the five-nation Arab League vowed to conquer all of Palestine. Moved by the plight of Holocaust survivors and Jews trapped in Palestine, former U.S. Air Transport Command flight engineer Adolph Schwimmer masterminded a plan to arm the besieged Palestinian Jews. Schwimmer and his crew of pilots smuggled 12 million dollars’ worth of World War II surplus rifles, machine guns, bullets and planes into ill-equipped Israel just as the 1948 Arab-Israeli War broke out. Schwimmer’s group – made up of Jews and non-Jews – eluded the FBI, outsmarted the U.S. State Department and created fictitious airlines to help the Israeli army ward off attacks from Lebanon, Syria, Iraq and Egypt. Produced to commemorate the 70th anniversary of the end of World War II, A WING AND A PRAYER follows the twists and turns of this clandestine operation. Narrated by William Baldwin, the documentary features interviews with more than 20 of the operation’s key aviators, their family members and historians. Mr. Dvir will be available for a discussion and dialogue with the audience via Skype. Brought to you by the Jewish Historical Society of Napa Valley. How Much: Free of charge to JHSNV members. Suggested donation of $5.00 for all non-members. When: Wednesday, November 25, 2015 7:00 p.m. 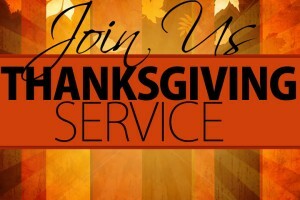 Following the service, there will be a time for fellowship and pie in the Social Hall. 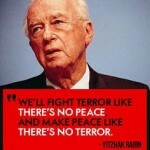 Why: In commemoration of Prime Minister Rabin’s 20th Yartzheit, one of the most important people in Israel’s history whose legacy lives on today. 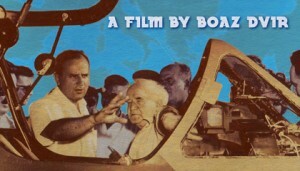 7:30 – 8:45: Interactive program on Rabin’s life, his legacy and what it means for Israel today. *Dror Israel is a pioneering educational movement whose mission is to effect meaningful, long-term educational and social change in Israeli society in order to promote solidarity, social activism, democracy and equality. 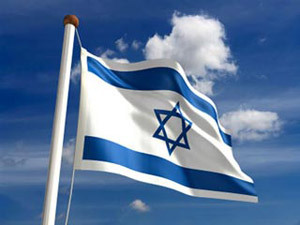 They aim to form the grassroots nucleus of an exemplary society in Israel based on the vision of the prophets of Israel and the founders of Zionism. In the past decade, Dror Israel has established 16 Educators’ kibbutzim in the social and geographic periphery of Israel. There are currently 1,200 young adults living in these kibbutzim, aged 20-40, who work daily in the organization’s educational, cultural and social activities with over 100,000 children, teens and adults. Must Pre-Register: Only room for 100 people with ALL proceeds going to The Table Christmas Meal! 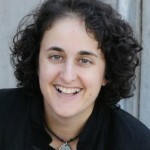 I am delighted to share with you that our member and friend Lisa Gottfried has been named teen advisor. Lisa brings a wonderful background in working with teens, a passion for empowering youth and a real commitment to strengthening our teen program at CBS. Lisa grew up in Philadelphia and was very involved in BBYO programs and held many leadership roles. She also worked at Jewish summer camps. She and her husband Louis worked together at Camp Judea here in California. 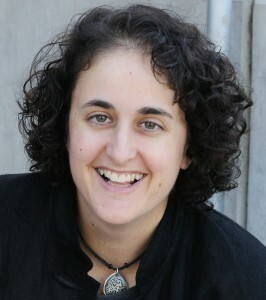 She currently teaches at New Technology High School in Napa as the Digital and Interactive Media Educator. She and Louis have been members of CBS since 2000 and their three children Abie, Mo and Leah have grown up in our community. She has been active in CBS throughout the years as a teacher and as a member of the Youth Committee and Board. 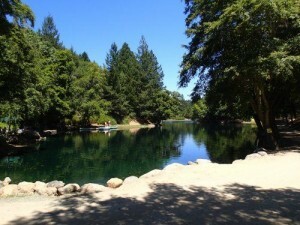 This summer CBS again sent a large cohort of our kids to Camp Newman, the URJ overnight camp up in Calistoga. There is nothing more wonderful than summer camp to instill a love of Judaism and community and it seems unanimous that all our campers had a great time. Many of the teen campers came home and immediately expressed that they are interested in staying in touch with Camp Newman friends through various NFTY activities scheduled throughout the school year. Since arriving here, I have had the privilege of officiating at over 30 Bnai Mitzvah! Most of those young people are now in the 9th-12th grades. Our focus will be those grades with some programs designed for younger people. Many of our programs will be held with other teens from all around the Bay Area. Lisa will be in touch with all teens and their parents via email in the next few days to schedule our first organizational and informational meeting sometime in August and she’s so excited to help facilitate connections, leadership and a love of Judaism for our teens at CBS! Lisa can be reached at lisa@gottfried.org. Please join me in welcoming Lisa to this important role at CBS. “Strange Fruit” explores the origins and legacy of Billie Holiday’s haunting classic, one of the most influential protest songs ever written. While many people assume the song “Strange Fruit” was written by Holiday herself, it was actually conceived as a poem by a Jewish-American schoolteacher from the Bronx. Disturbed by a photograph of a lynching, the teacher wrote the stark verse and brooding melody. It was first put to music at a meeting of his New York teacher’s union. 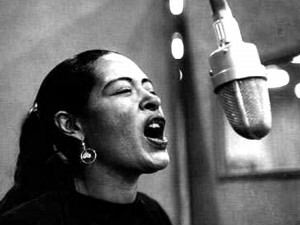 But it was when Billie Holiday began performing the song at New York’s Cafe Society and then later recorded it that “Strange Fruit” began to gain notoriety. The song reached number 16 on popular music charts just months after being released, despite a ban by radio stations who labeled it “subversive”. 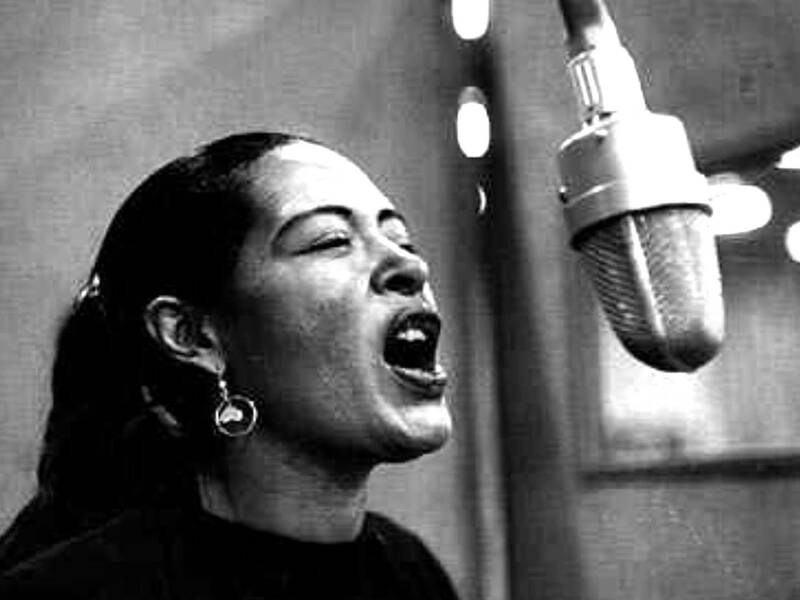 Footage of Lady Day herself performing her bitter and heart wrenching signature song stands at the of the film. The film is 57 minutes long produced and directed by Joel Katz was released in 2002. 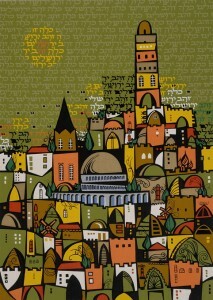 It was screened at the SF Jewish Film Festival in 2003. The film is appropriate for anyone over the age of 10. @7:00 pm on June 14th at Congregation Beth Shalom Napa. 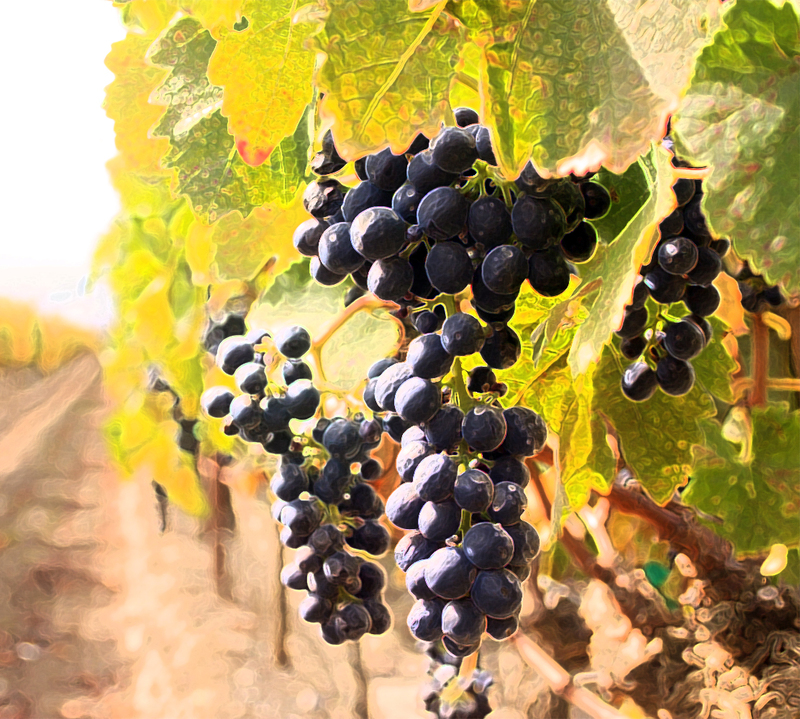 Congregation Beth Shalom‘s annual celebration of Shavuot will be at Diamond Creek Vineyards in Calistoga thanks to the generosity of Boots Brounstein. 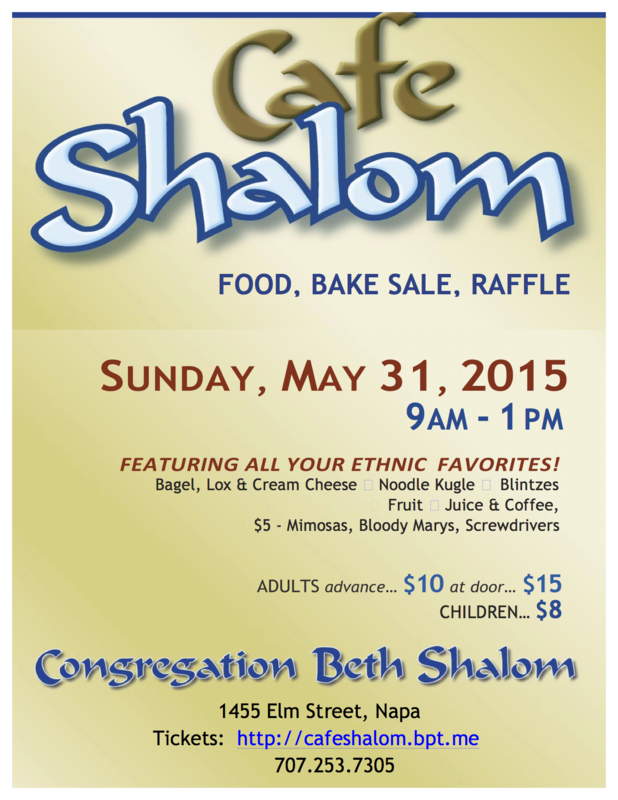 Join Congregation Beth Shalom and Congregation B’nai Israel for this spectacular day. It’s a day spent in beauty with a lake (and paddleboats), swimming pool, trees, vineyards, waterfalls, and sunshine (we hope) in abundance. Plan to bring a picnic including beverages, towels, folding beach chairs, and bathing suits. Go north on Highway 29 past St. Helena. Turn left on Diamond Mt. Road (one block past Dunaweal Lane). Proceed to 1500 Diamond Mt. Road, where you will see the first of many signs directing you to the lake at Diamond Creek Vineyards which is farther up the road and around the hill to the right. Note: if you get to the stop sign on Highway 29, turn around and go back to Diamond Mt. Road. 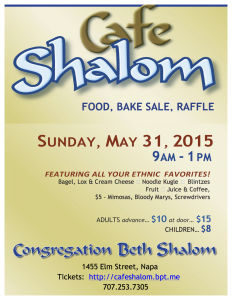 Come and celebrate Yom Haatzmaut with the Congregation Beth Shalom family! Free Activities: Explore the geography of Israel and softball game. Make your own Hamsa with Amy Elliot from Dive into Color (for kids and adults) – $18 per Hamsa! The whole community is welcome! Please RSVP to Josh by April 23. 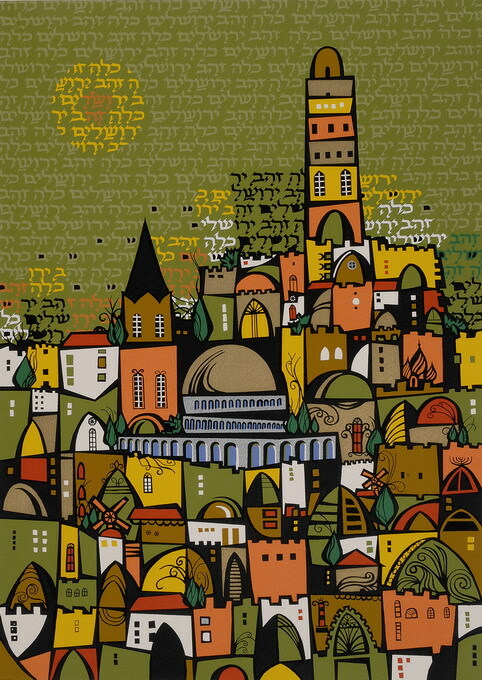 For 4 days in June Congregation Beth Sholom will be transformed into a gallery of the best in Israeli Art – direct from Safrai Gallery of Jerusalem, Israel. This unique collection of oil paintings, watercolors, lithographs and etchings will be open to the entire community and available for sale. Featuring all your ethnic favorites!